Last edited by USDM; 05-10-2018 at 06:58 PM. Sick man. I wish I still had my grom. Well, they don’t call it a “Fit” for nothing. T1R Disc conversion fits 09 FITs??? How many Fits per Dealer??? 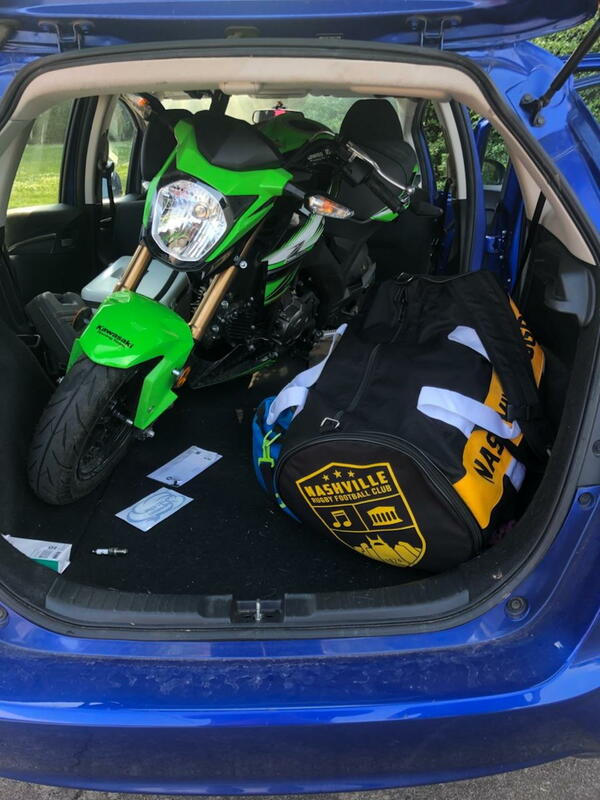 Quick Reply: Kawasaki z125 fits!